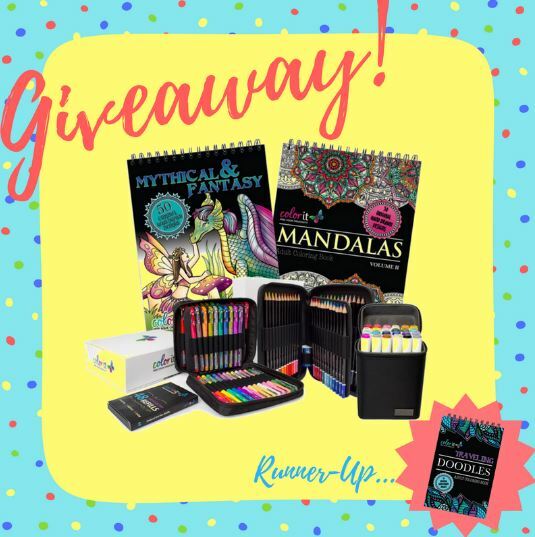 This is such an awesome giveaway that I had to share with all of you! 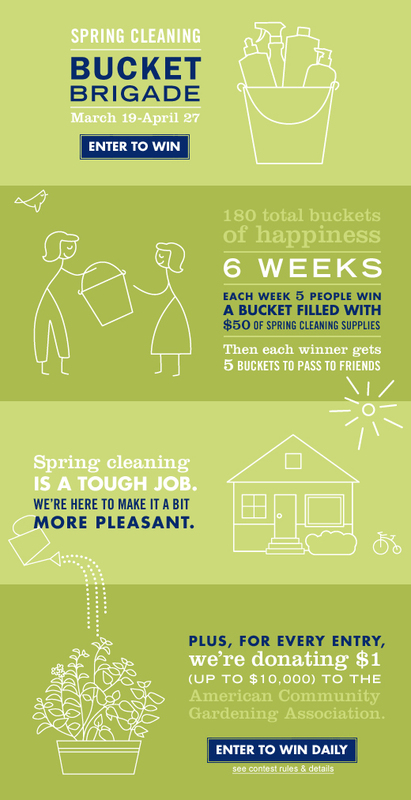 There will be 5 WEEKLY winners to win a bucket of spring cleaning supplies (looking through the detailed rules I saw that they were valued at $49.99) and each winner will have the opportunity to select up to 5 friends to also receive one! Mrs. Meyer’s Clean Day helps you jump-start your spring cleaning efforts with “The Bucket Brigade!” Starting on March 19th and ending April 26th, Mrs. Meyer’s Clean Day will give away buckets of Mrs. Meyer’s products to help a great cause. 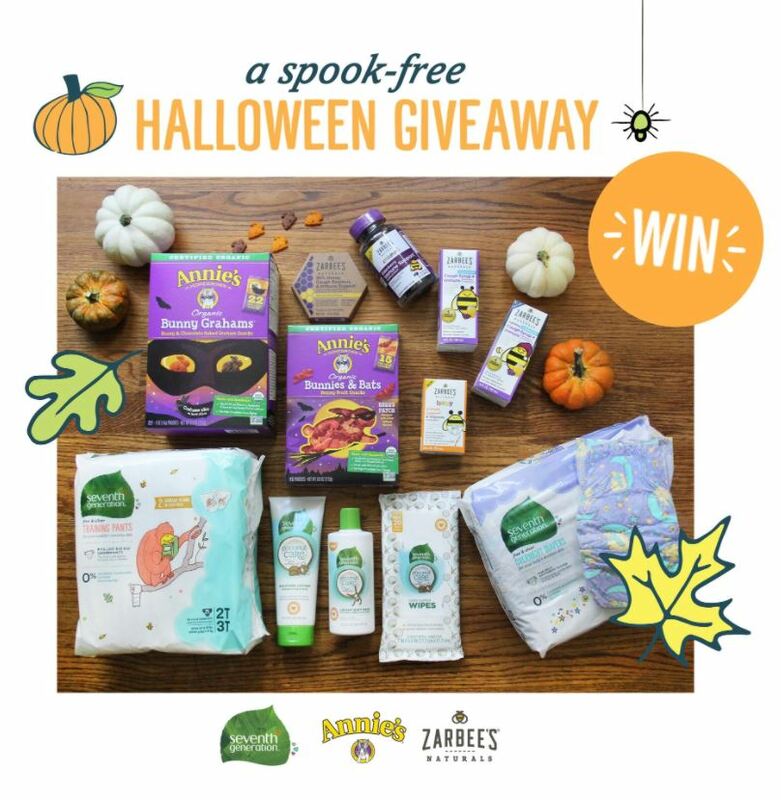 Five weekly winners, for a total of 30 initial winners will be chosen and given the chance to pass along additional prize opportunities to five of their friends for a total of 180 winners! As part of Mrs. Meyer’s continuing charitable outreach, each time a fan enters the contest Mrs. Meyers will donate one dollar to the American Community Garden Association (ACGA), up to $10,000. The ACGA’s mission is to build community by increasing and enhancing community gardening and greening across the United States and Canada. The ACGA recognizes that community gardening improves people’s quality of life and can provide a catalyst for neighborhood and community development. Mrs. Meyer’s products contain plant-derived essential oils and the scents are inspired by Thelma A. Meyer’s garden. Thelma also recognized the value of community gardens in her hometown of Granger, Iowa where she created them. 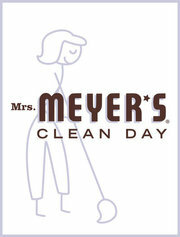 Visit the Mrs. Meyer’s Clean Day Facebook page (www.facebook.com/mrsmeyerscleanday) and sign up on the “Bucket Brigade” tab! Each week Mrs. Meyer’s will feature a new prize bucket with assorted cleaning products designed for different rooms or themes. 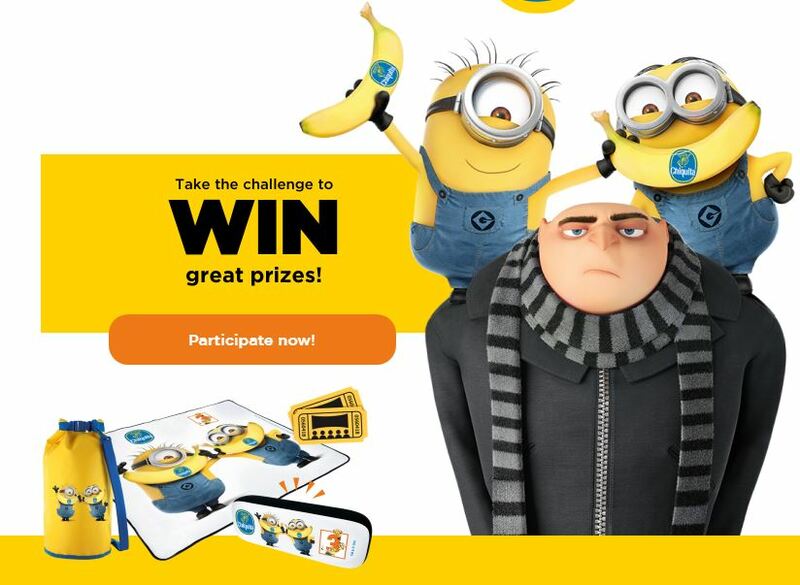 Disclaimer: The information about this sweepstake/giveaway was sent to me from the PR company. This is not a paid or sponsored post. 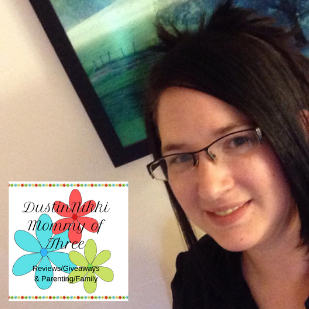 This giveaway/sweepstakes is not hosted by DustinNikki Mommy of Three and all questions should be directed to the company. This is also not a giveaway post. Please enter on the company’s facebook page. Read the above information.